Hamilton Center, Inc. welcomes the community to attend a free back-to-school event at Rose Park, 1515 Locust Street, on Saturday, August 25 from 11 am – 2 pm. The event will bring together community partners to offer resources and entertainment for children and families. Hamilton Center is targeting the neighborhoods surrounding Rose Park, but all are encouraged to attend. The event will include games, giveaways, bounce houses, music, and free food. Local first responders will attend the event to have a friendly competition with an obstacle course donated by the Army National Guard. The winning team will receive a trophy and bragging rights. Hamilton Center has invited vendors from several Wabash Valley organizations to provide resources such as free cell phones, healthcare navigation services, fire safety, car seat inspection and replacement, free haircuts, and healthcare information as well as local college and high school athletes to mentor and participate. 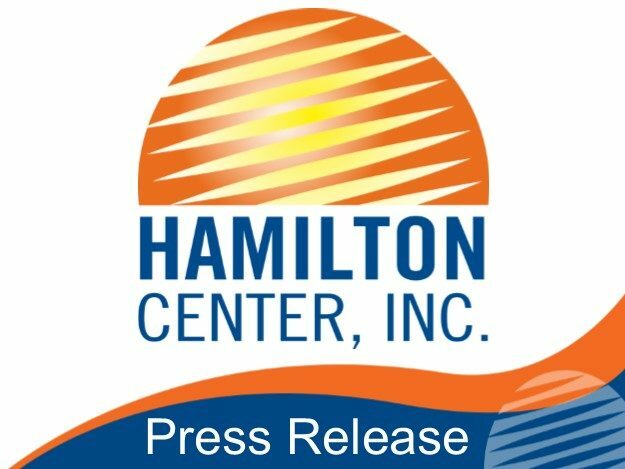 “Our focus for the event is to offer the youth in our community, particularly the Rose Park area, an opportunity to feel valued, motivated, determined and receive some educational information,” said Melvin L. Burks, CEO, Hamilton Center Inc. “We want them to know that they matter. Hamilton Center appreciates all the community organizations who have partnered with us to provide a fun and educational day for the Rose Park neighborhood,” he said. This is the third year for the event. Last year brought over 2000 people with more expected this year. For more information please contact Tatu Brown at 812-231-8107 or tbrown@hamiltoncenter.org.